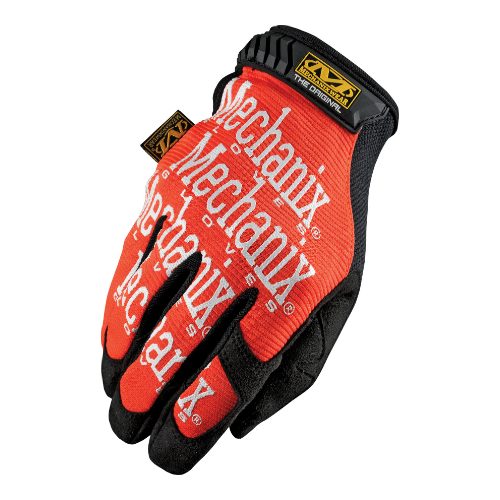 The Mechanix Wear Original Orange Gloves are one of the most recognised and most popular all-purpose work gloves on the market. 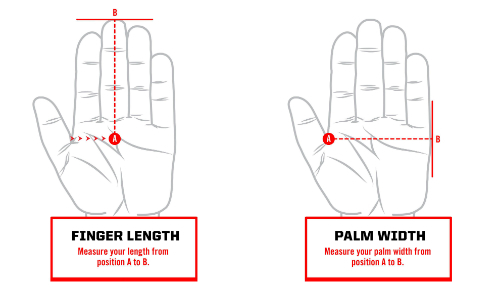 Tried, tested and proven for over 20 years, the Mechanix Original Wear gloves provide the perfect combination of flexibility and protection. The Mechanix Wear Original Orange Gloves are available in size Extra Large. Please refer to the image and table below for sizing details.